No publically-listed Venues members - but always glad to hear from enthusisasts who would like to join us … only £18 a year = £1.50 a month ! for up to 200 words every issue! Shropshire - no resident Members. Any changes to "Regular Events" noted to David since last issue posted out. Only 1 publicly-listed member at present, but always glad to hear from enthusisasts who would like to join us! 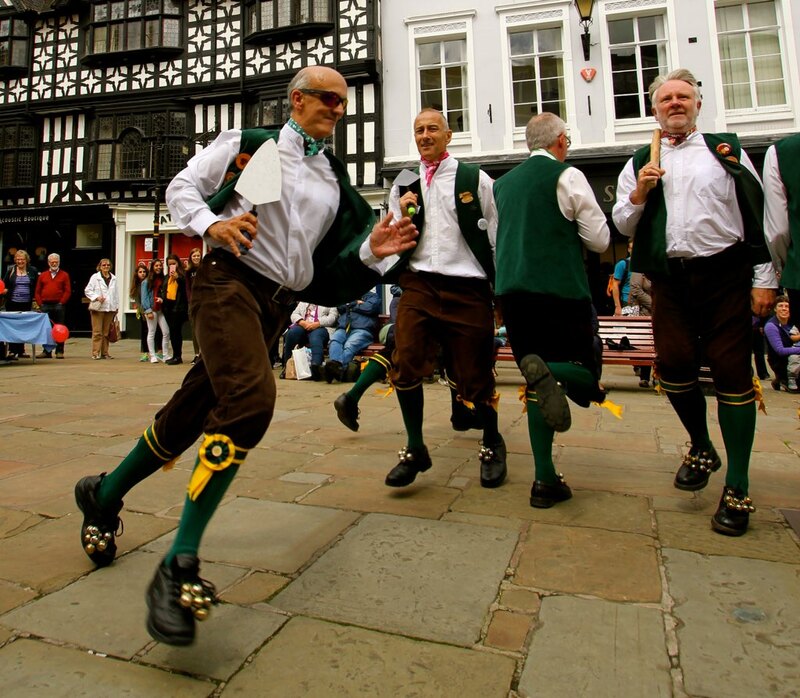 No Shropshire members for ➀ Venues, ➁ Performers, ➃ Services, but always glad to hear from enthusiasts who would like to join us ! However, for ➀ Venues, David has provided a list of [non-member] regular events, as above.